Clay, E.S (2013) A material-led investigation into the creative potential of British 'waste' wools for fine craft felt-making. PhD thesis, Bath Spa University. Dalwood, D (2013) Here We Go: A Changing Group Show [group exhibition]. Karsten Schubert Gallery, London, UK, 9 September – 13 December 2013. 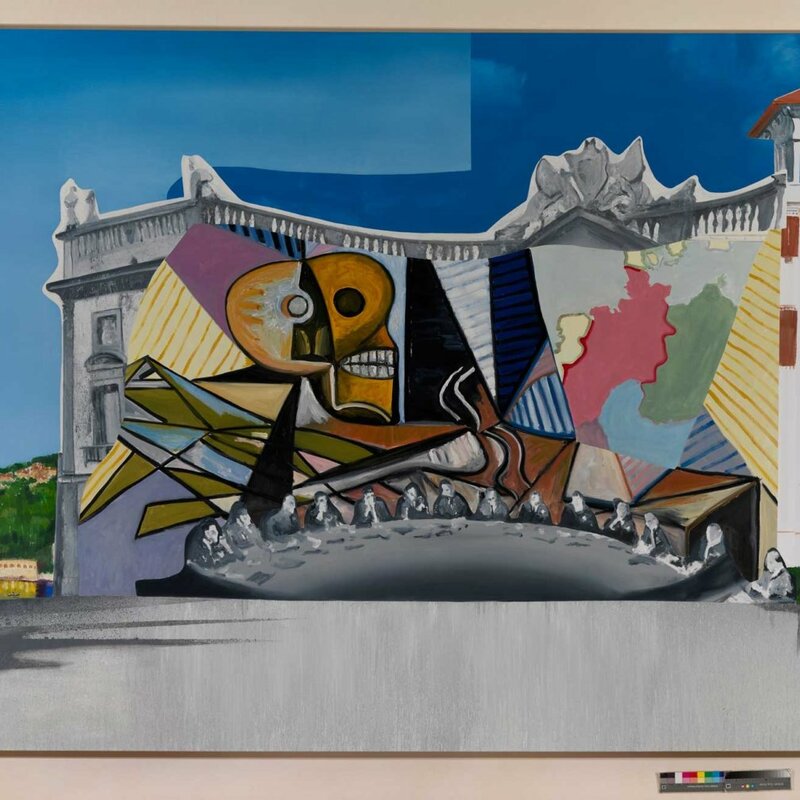 Dalwood, D (2013) 'I used to think that...but I don't think that now' : the exchange rate mechanism in painting. 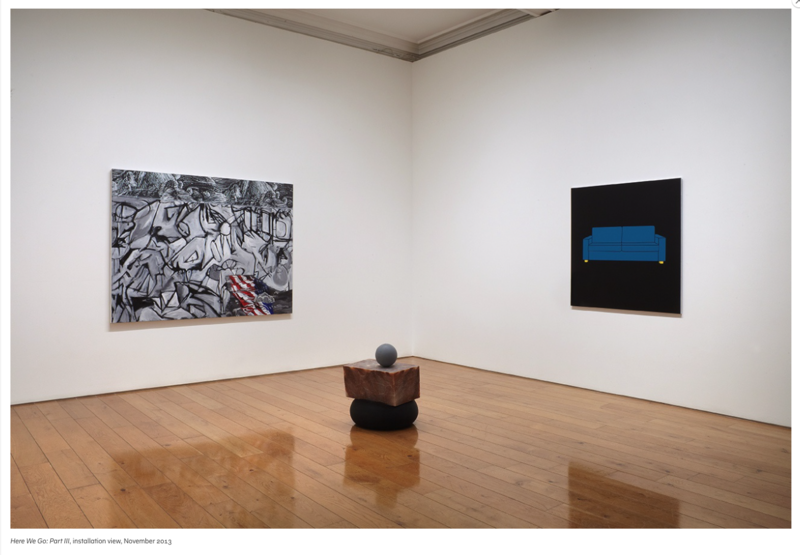 In: Contemporary Painting in Context, 13 March 2013, Paul Mellon Centre, London, UK. Dalwood, D (2013) Keynote address. In: Contemporary Painting’s Relationship with Art History, 2013, Newcastle University, Newcastle, UK. Dalwood, D (2013) Le Corps de L’Absence [group exhibition]. Musée des Beaux-Arts et d'Archéologie, Châlons-en-Champagne, France, 5 June - 2 September 2013. Dalwood, D (2013) Six Unrelated Solo Shows [group exhibition]. 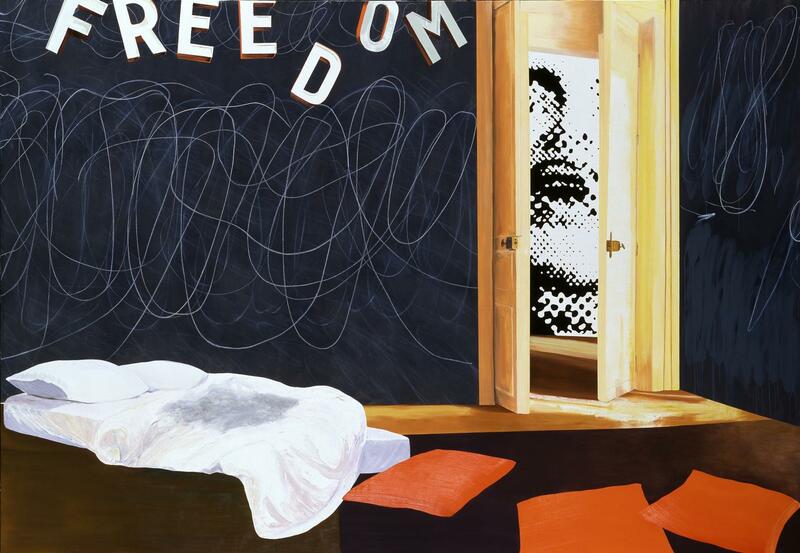 David Risley Gallery, Copenhagen, Denmark, August 23 – October 26 2013. Dalwood, D (2013) Thirteen [group exhibition]. Alan Cristea Gallery, London, UK, 12 October - 9 November 2013. Dutton, S (2013) The Gwangju Biennale 2012 [exhibition review]. Axisweb. Goode, A (2013) Drying to Know: an Exhibition of Information and Instruction Tea Towels. The Gallery, Bath School of Art and Design, 8 - 22 November 2013. Gregory, D (2013) Jamaica in transition: a tale of two houses. Interrogating Caribbean textile craft production in the moment of de-colonisation, 1945 - 1965. In: Design History Society Annual Conference, 5 - 8 September 2013, National Institute of Design, Ahmedabad, India. Harman, W.H (2013) Taiwanese women potters – an initial fieldtrip. In: Ceramics - Filming, Recording, Digitising, Archiving, 2013, Aberystwyth University, Aberystwyth, Wales. Harrison, K (2013) Blanks in between. In: London Design Festival, Paper Tiger, London, 14 - 22 September 2013. Harrison, K (2013) Bustleholme: a performance with Keith Harrison and Napalm Death. De La Warr Pavilion, Bexhill-on-Sea, 29 November 2013. Harrison, K (2013) Lucie Rie vs grindcore . In: Conversations with Lucie Rie, Art Gallery of Greater Victoria, Victoria, British Columbia, Canada, 17 October 2013 - 9 March 2014. Harrison, K (2013) Moon: a public demonstration. 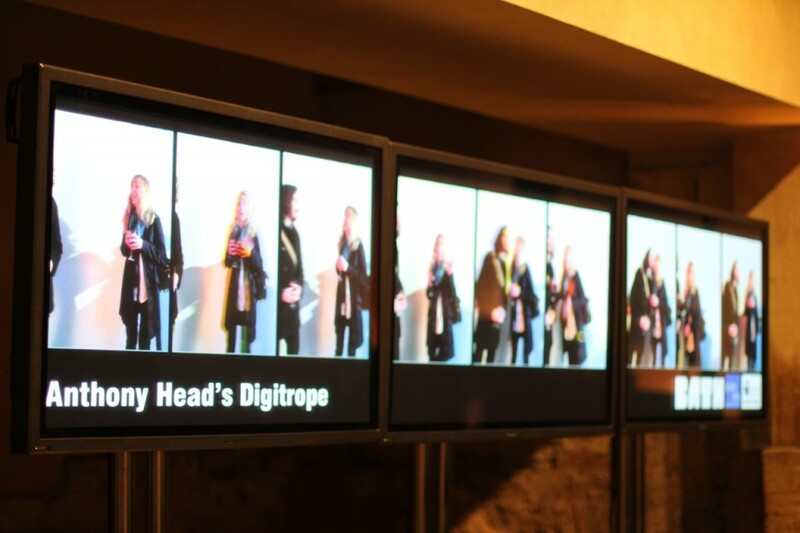 Head, A (2013) The Digitrope. Roman Baths, Stall Street, Bath, 15 - 16 March 2013. Howard, R (2013) British textile art exhibition 62@50. Koyo Gallery, Showa Women’s University, Tokyo, 10 December 2013 - 25 January 2014. 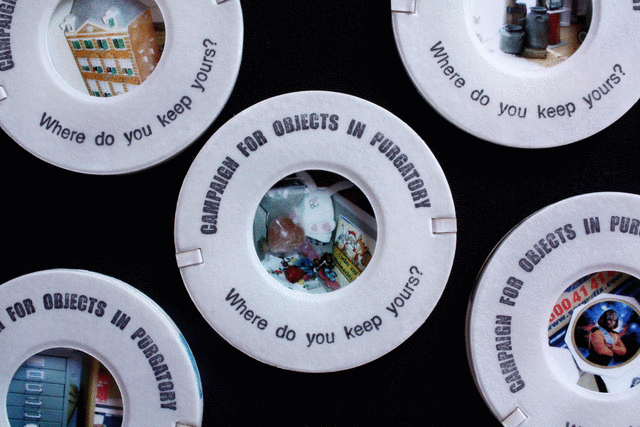 Keyte, J (2013) Objects in purgatory: campaign badges. In: Praxis and Poetics: Research Through Design, Baltic Centre for Contemporary Art, Gateshead, UK, 3 - 5 September 2013. Koehler, B, McClune, M, Zeniuk, J and Lalic, M (2013) Lapislazuli & purpur. How color came to us. 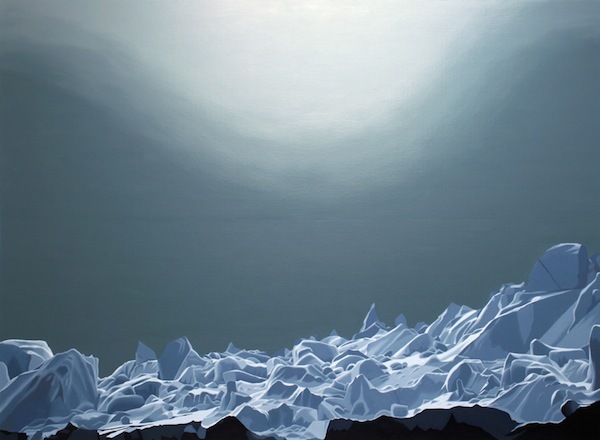 Galerie Renate Bender, Munich,Germany, 13 September – 26 October 2013. 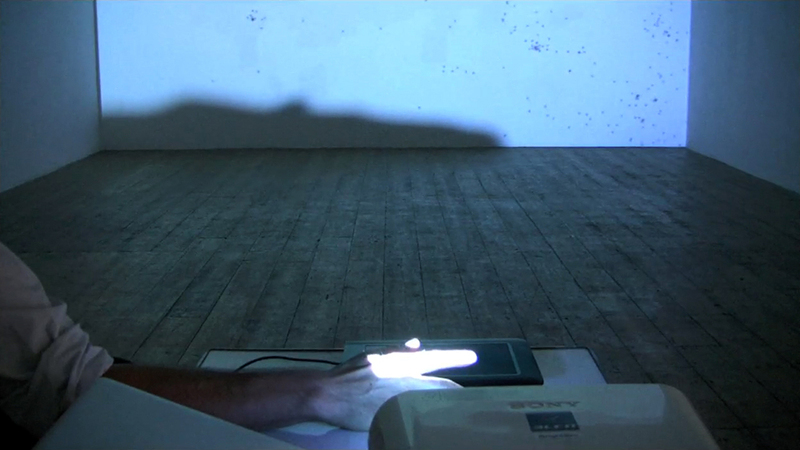 Luzar, R (2013) Drawing upon multiplicity: mark, body and a trace of thought. PhD thesis, University of the Arts London. Marriner, R (2013) Art, Design and Visual Culture. In: Visual Culture 2013, 10 - 11 July 2013, Loughborough. McLaren, G (2013) John Bull Remade : craft as international propaganda tool in the early post-war period. In: Design History Society Annual Conference, 5 - 8 September 2013, National Institute of Design, Ahmedabad, India. Medjesi-Jones, A (2013) Ventriloquist: solo exhibition. Laurent Delaye Gallery, London, UK, 28 June - 27 July 2013. Minott, P (2013) The Bride Stripped Bare By Herne Bay Even. Minott, P (2013) Duchamp in Herne Bay commemorative poster. Morris, W, Russell, G, Mariet, E and Parry-Williams, T (2013) From William Morris to today: the textiles of the Cotswolds. Gordon Russell Design Museum, Broadway, 14 September - 9 November 2013. Neudecker, M (2013) Hinterland. 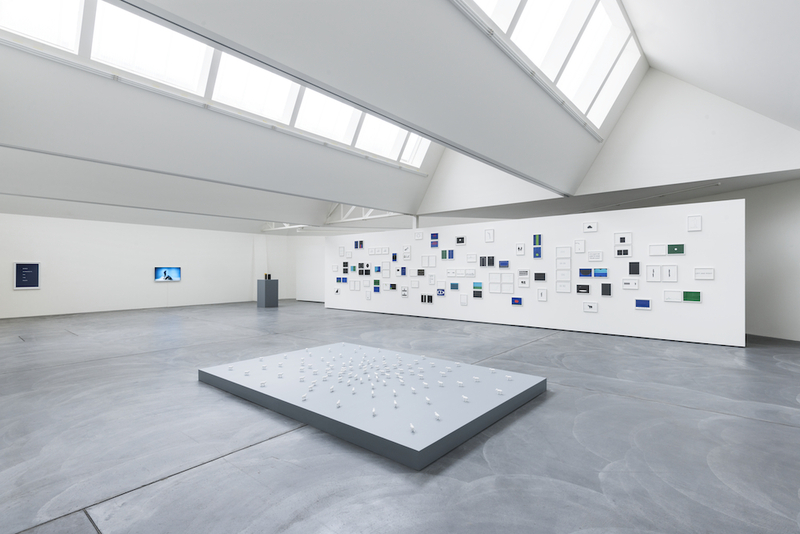 Kunstmuseum, Trondheim, Norway, 16 February –15 September 2013. Parry-Williams, T (2013) Making Connections [group exhibition]. Crafts Study Centre, The University Museum of Modern Crafts, Farnham, UK, 5 January-27 July 2013. Parry-Williams, T and Ida, I (2013) Plain, Stripe, Check. Textile Centre Haslech, Austria, 15 July-15 September 2013. Shepley, A and Dutton, S (2013) The Artists' Institute and the Institute of Art: a place which is not yet a 'place'. In: 8th Annual Conference of the Arts in Society, 24 - 26 June 2013, Eötvös Loránd University, Budapest, Hungary. Shepley, A and Dutton, S (2013) The Institute of Ruin. In: Sensuous Knowledge 7, 23 - 25 January 2013, Kunsthgskolen/National Institute for the Arts, Bergen, Norway. Snell, R and Neudecker, M (2013) Between Two Tides. Motorcade/FlashParade, Bristol, UK, 14 - 23 June 2013. 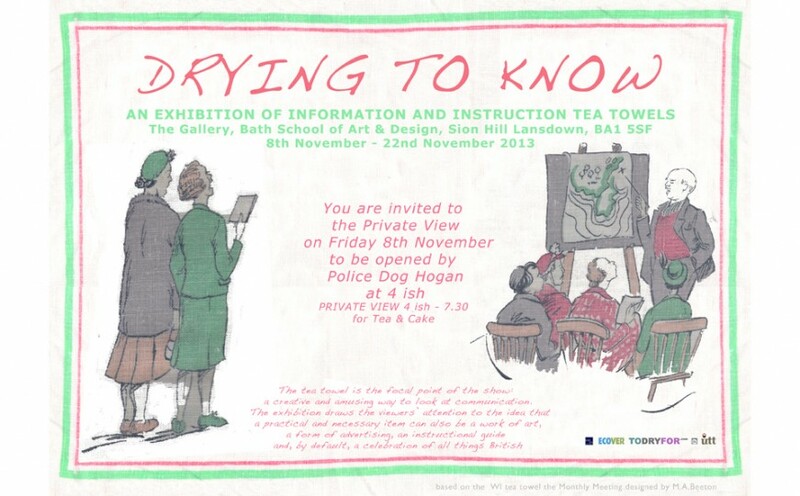 Taylor, A (2013) The Discerning Eye [group exhibition]. The Mall Galleries, London, 14-24 November 2013. Taylor, A (2013) Jerwood Drawing Prize 2013. 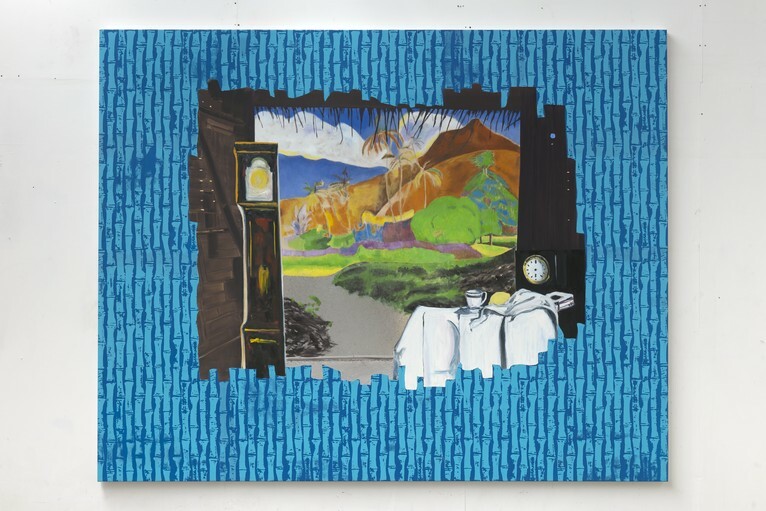 Jerwood Space, London (then touring), 11 September - 27 October 2013. Taylor, A (2013) The Jerwood Drawing Prize. In: The Legacy of the Cleveland International Drawing Biennale, 27 June 2013, mima, Middlesbrough. Taylor, A (2013) Residue: solo exhibition of eight drawings subsequently included in Portraiture in Focus: Irene Barberis, Helen Sturgess, Anita Taylor. The Drawing Room, Sydney, Australia (4 August - 16 September 2012); Langford 120, Melbourne, Australia (23 March - 21 April 2013). Tooby, M (2013) At the mad shepherdess. In: Diffusion: Cardiff International Festival of Photography., Chapter, Cardiff, 12 - 19 May 2013. Tooby, M (2013) William Scott: Simplicity and Subject. Victoria Art Gallery, Bath, UK, 7 September - 17 November 2013. Turk, G (2013) Gavin Turk: The Years. Ben Brown Fine Arts, London, UK, 26 April - 14 June 2013. Turney, J (2013) Fabric of Britain: Knitting's golden age. Turney, J (2013) No sweat[s]: non-working outfits for armchair athletes. In: PCA/ACA National Conference 2013, 27 - 30 March 2013, Washington Marriott, Wardman Park, Washington. Vyner, T (2013) Mount Athos RCA Drawing Bursary. March 2013/July 2013/November 2013. Exhibition in 2014. Wilson, C.J.R (2013) Four bodies: red, buff, white. In: British Ceramics Biennial 2013 Award Exhibition, Potteries Museum & Art Gallery, Stoke-on-Trent, UK, 28 September - 10 November 2013. Wilson, C.J.R (2013) Research findings from Cranbrook Academy of Art residency. Royal College of Arts, London, UK, March 2013. Wilson, C.J.R and Game, A (2013) Translation: object/text/object. 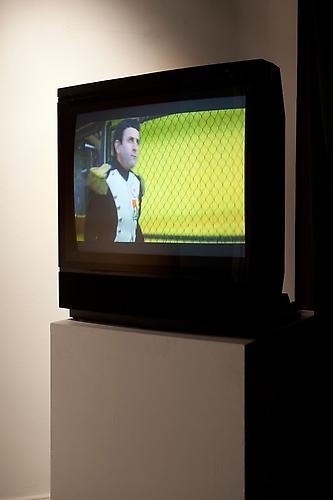 In: Disruption : RCA Research Biennial Exhibition, Royal College of Arts, London, UK, 6 -7 June 2013. Wilson, C.J.R and Game, A (2013) Translation: object/text/object. In: London Conference in Critical Thought, 6 -7 June 2013, Royal Holloway, University of London, London, UK. Wood, J and Harrison, P (2013) John Wood and Paul Harrison: Dreams and Broken Things. von Bartha Garage, Basel, 2 February-23 March 2013. Wood, J and Harrison, P (2013) [Manoeuvres]. Voorkamer Gallery, Lier, Belgium, 13 October - 17 November 2013. Wood, J and Harrison, P (2013) Work of Fiction. Studio Trisorio, Naples, 19 April - 31 May 2013. This list was generated from ResearchSPAce on Tue Apr 23 20:57:36 2019 UTC.